Prepare for challenging tests ... DarkSouls ™: Remastered. Re-discover this legendary saga, which determined the development of the genre of role-playing games. Return to Lordran in this updated edition. 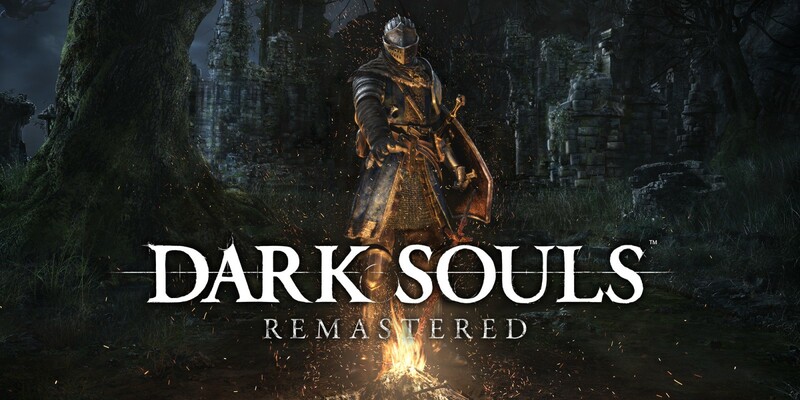 DarkSouls: Remastered includes the main game, as well as the addition of Artorias of the Abyss.